I want to talk about Coats. Although living in LA means that winter is essentially a British summer, my favourite item to wear during the winter months is a great coat. I have three coats I want to highlight today. I've only had this coat for a few weeks but I wear it all the time. It is comfortable and the fabric is amazingly soft. Made with an Italian virgin-wool blend, the Møller also feautures a satin lining to add further comfort. It's oversized nature gives it perfect shape for layering with a hoodie or sweater underneath. Furthermore the intricate design details take this coat to the next level. From the matte snap closure to the hidden pockets, the coat becomes luxurious without a luxury price tag. This is the ultimate winter coat. 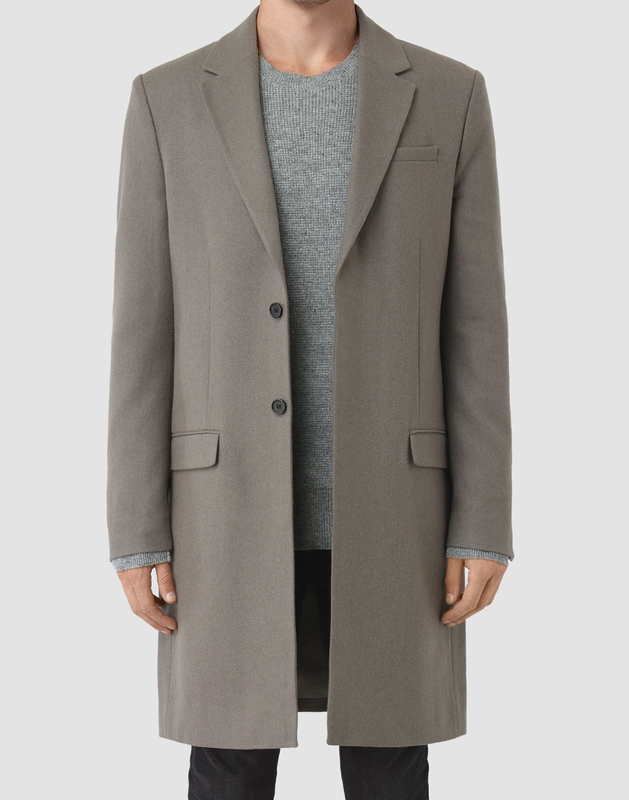 This slim fitting coat from AllSaints has been my go-to all winter. 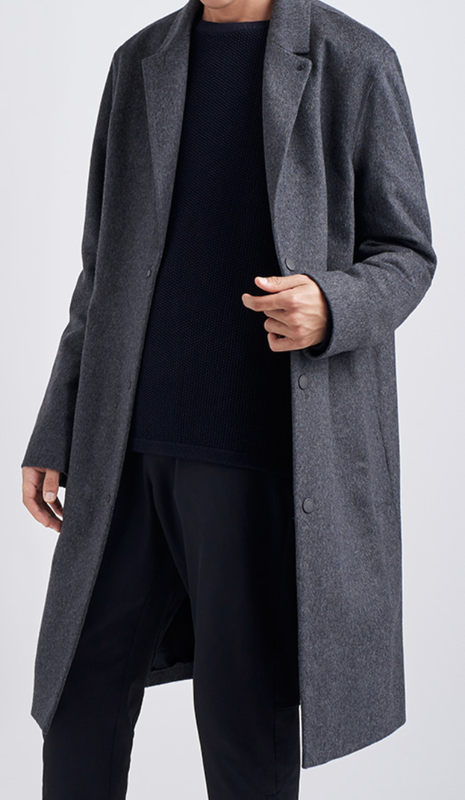 It's a classic British tailored coat with a classic AllSaints fit. In contrast to the coat from The Arrivals, this coat has a beautiful slim fit that pairs well with thin sweaters and tees. What I love most about this piece is the color, a light khaki. This isn't a bold camel coat nor a solely black garment, it's a perfect balance that I haven't seen many other people wear. It allows you to combine it with black jeans or blue jeans, white tees or color tees. This gives the coat extreme versatility. Finally, the third coat is another AllSaints masterpiece. 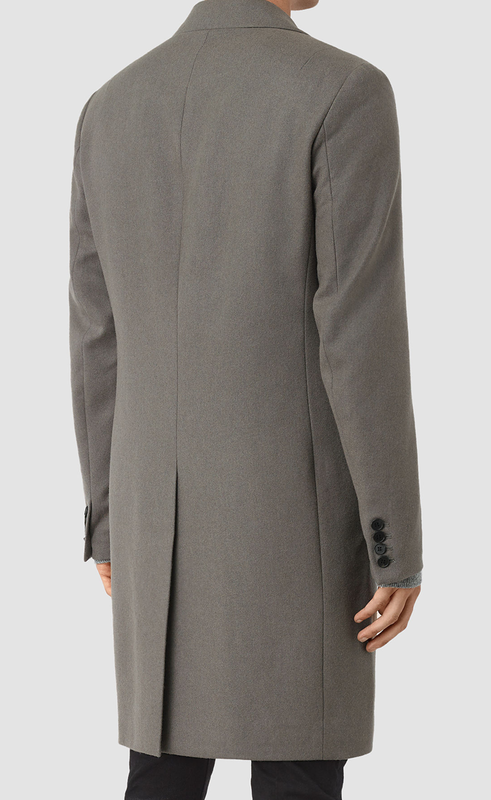 This coat carries on it the "Prince of Wales" pattern, made up with variations of grey. Whilst the pattern might be traditional, the leather collar and the fit give it a modern take. Speaking of fit, this is the third fit of the bunch. This is, to put it plainly, a regular fit. It isn't too oversized and it isn't too tight. It is the best of the both world. You can see the level detail on the coat by finer points of the garment. It has a single button front, notch lapels, a beautiful leather under collar and a single vent back. I love winter, even in LA, because it allows me to layer everything I own. The three above are my favorite coats that I currently own. This time next year hopefully there is more.